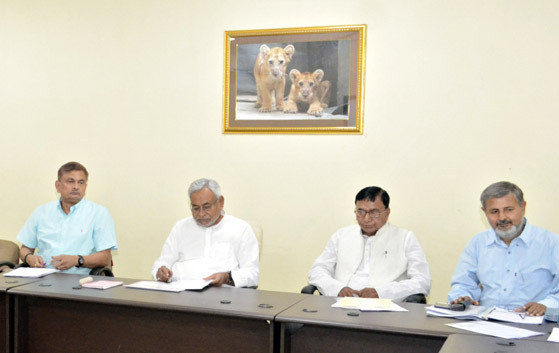 Patna: Bihar Chief Minister Nitish Kumar on Saturday said the Government would chalk out heat action plan to save people from excessive hot weather and subsequent heat wave condition prevailing across the state for the past couple of days. He asked the disaster management department to prepare heat action plan and send the advisory to all districts. 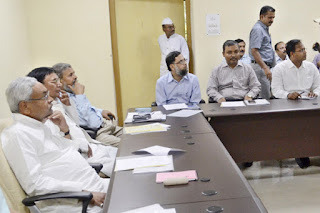 Addressing the review meeting of the disaster management department, he said Government had already prepared Standard Operating Procedure (SOP) for drinking water supply. "Under this project water tankers will be pressed into service to provide drinking water in water-starved village", he said. He said Government would also do the mapping of the water sources available in the state. Government would also carry out renovation works of all public wells, he added.